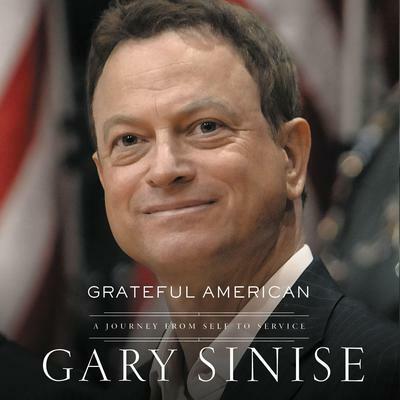 Gary Sinise, born in Blue Island, Illinois, helped launch the Steppenwolf Theater Company at age eighteen. He started his Hollywood career as a director, but his 1994 appearance in Forrest Gump as Lieutenant Dan launched him to fame and earned him an Academy Award nomination. He worked with Tom Hanks again in Apollo 13 and has since appeared in more than thirty other films and television shows.